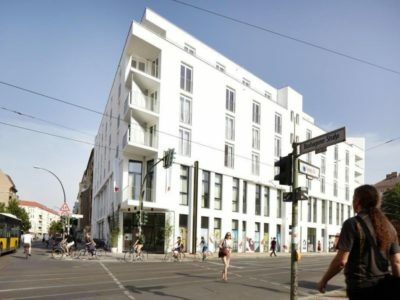 Set in the Berlin's trendy Friedrichshain district, Almodovar Hotel is an environmentally-friendly design hotel boasts modern conveniences that one would expect from a hotel of this calibre. 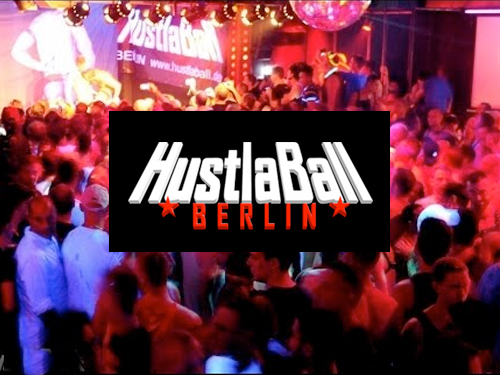 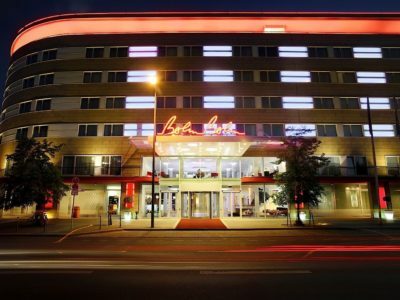 This four star hotel is four star hotel is located in the heart of Berlin. 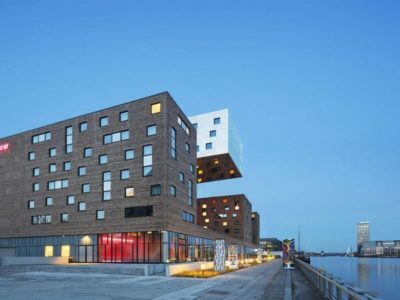 Modern, lavish, comfortable and practical, this hotel caters for the traveler's every need. 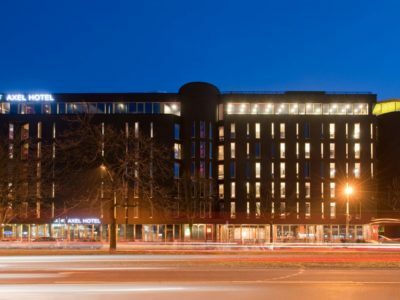 Providing modern style and traditional hospitality, the Hotel Berlin, is an optimal hotel experience for business and leisure travellers, set in the convenient City west neighbourhood. 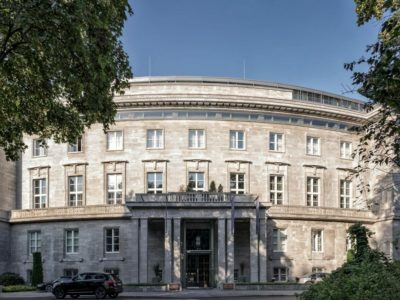 Hotel Zoo Berlin sits on the grand Kurfurstendamm Boulevard in the lively neighbourhood near the Berlin Zoo. 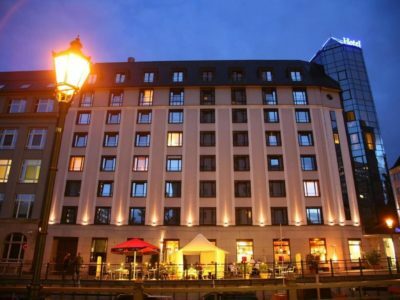 Jazz bars, restaurants, galleries and elegant boutiques line the boulevard. 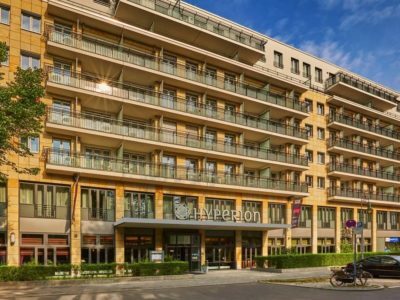 Explore the German capital, relax in generous spa facilities, and enjoy comfortable, private accommodation at the gay-friendly HYPERION Hotel Berlin. 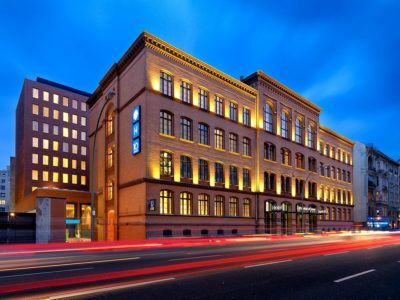 Nhow Berlin, a revolutionary new model of living and lodging is located on the banks of the River Spree in the heart of the city's most vibrant neighborhood. 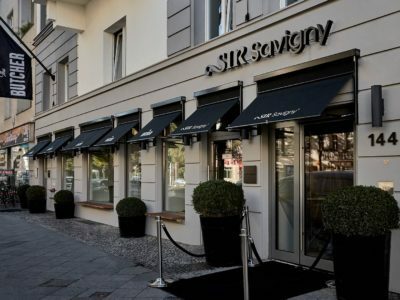 The Sir Savigny Hotel is centrally located in the Charlottenburg district of Berlin. 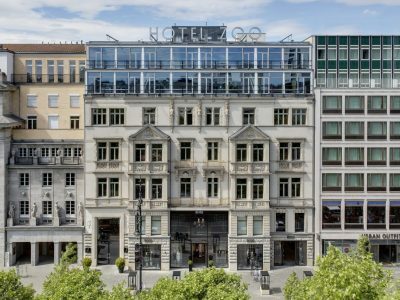 This boutique hotel offers unique design rooms, free WiFi, and great transport links. 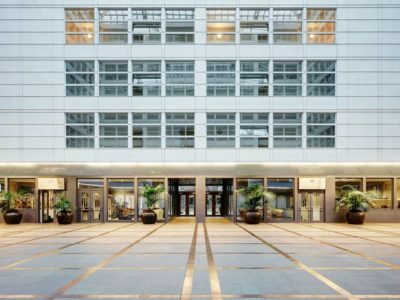 On Berlin's exhilarating Potsdamer Platz, The Mandala Hotel is about purist luxury and elegant style. 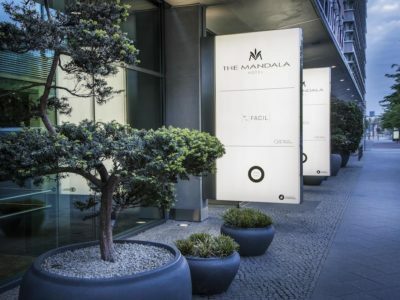 Welcome to the opulence of The Mandala Suites on Friedrichstrase, located in the historical center of Berlin.